Contracts covers work across main infrastructure projects The construction arm of L&T has been winning some of the leading projects worth Rs.7,595 crores as announced recently, as India progresses on with development across various segments of the infrastructure. New units to meet to climate change norms NTPC’s Kahalgaon plant. 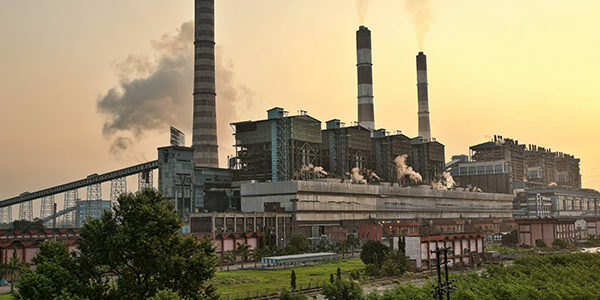 Bharat Heavy Electricals Limited (BHEL) has secured an order for the renovation and modernization (R&M) of Electrostatic Precipitators (ESP) at Kahalgaon Super Thermal Power Station (STPS) in Bihar. Bid submission by 11 Dec 2017 Supply, Erection, Testing and commissioning of Silent DG Set of 500 KVA capacity including Synchronizing panel for synchronizing of 500 KVA DG Set with 250 KVA DG Set.